The course presenters consisted of a mix of hydrogeologists and regulators from the gas industry, government and consulting firms that delivered well-reasoned and balanced viewpoints. 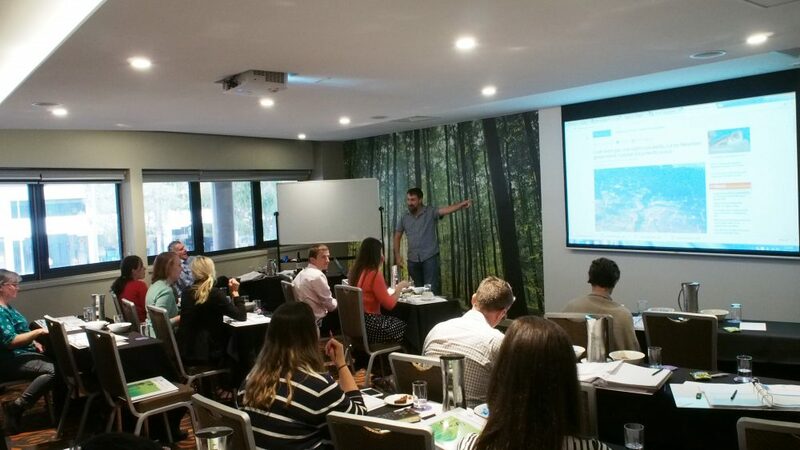 ICE WaRM’s National Partnerships Manager, Trevor Pillar, said the focus of the two-day course was on the sustainability of CSG and Shale Gas extraction both in Australia and internationally. For more information on how you can access a similar course please contact Trevor Pillar via email tpillar@icewarm.com.au or call (08) 8236 5200.